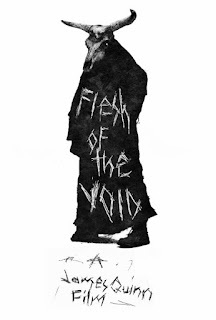 Sodom & Chimera has debuted a new trailer for FLESH OF THE VOID, the feature-length debut of Austrian filmmaker James Quinn, following the end of principal photography. After a number of shorts, Quinn turns his eye on the threshold of death with FLESH OF THE VOID. The story was developed in multiple fragments, with Quinn turning the interlude over to Italian filmmakers David Chance Fragale, Sonia Secchi and Emiliano Guarneri. The beginning of the film was shot on long-expired super 8 stock, progressing to modern stock and ending the film with 16mm. 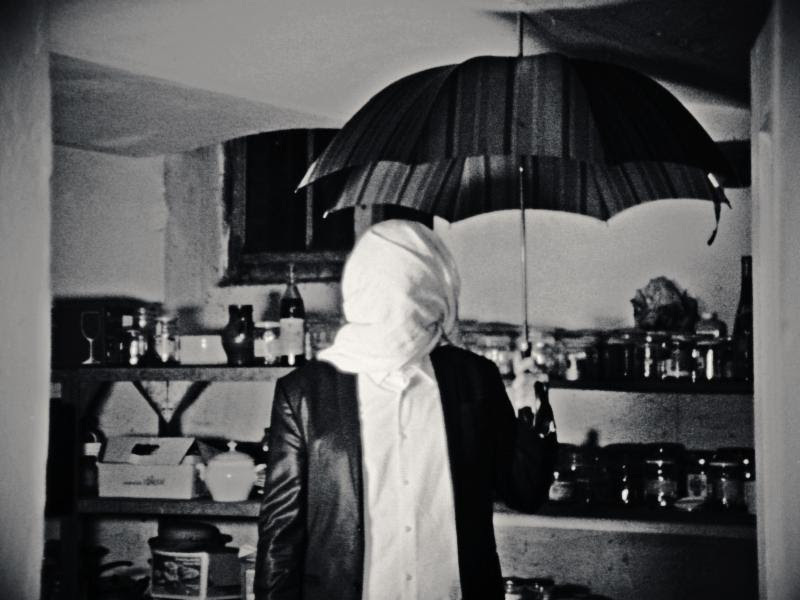 For the vast majority of the film, characters' identities are obscured by bags, masks or heavy makeup and the actors remain anonymous. FLESH OF THE VOID is an extreme experimental horror feature, visualizing what it could feel like if the act of dying was a truly horrible experience. Shot extensively on Super 8 and 16mm, it is intended as a disjointed, surreal trip through the deepest and most violent fears of the human condition, depicting its subject in a radical, grotesque and raw manner, refusing to shy away from societal taboos. FLESH OF THE VOID will have have its world premiere in 2017 but for now you can check out the trailer for the film below.